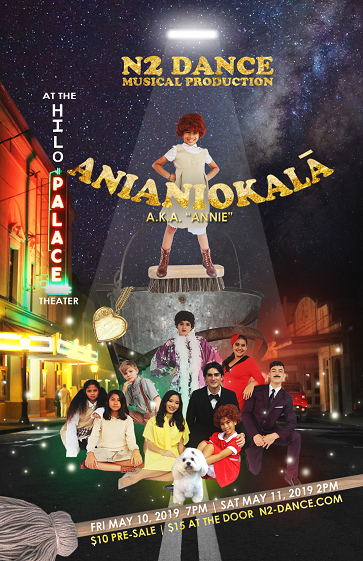 Fri, May 10, 7p & Sat, May 11, 2p Anianiokala (a.k.a Annie) an N2 Dance musical production at the Hilo Palace Theater. Tickets $10 pre-sale/ $15 at-the-door. Tickets available at the Hilo Palace Theater box office and Kea'au Naturals. 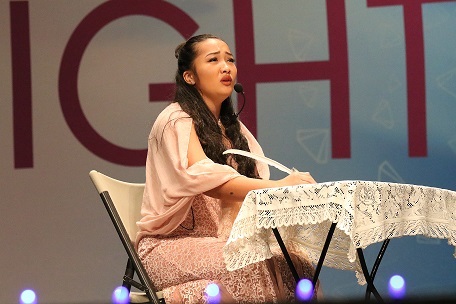 Come watch a cast of 60 performers put on a musical production with live acting, singing, and dancing (Hip-hop, Jazz, Musical Theater, and Hula). The story line follows closely to the 1982 version of the movie Annie which is set in the 1930's but our version takes place in Hilo, Hawai'i. 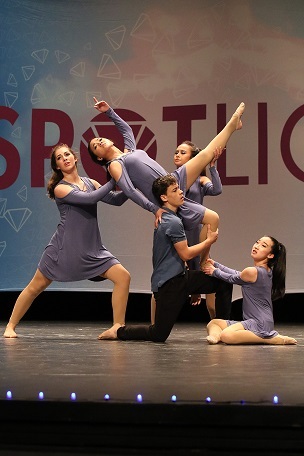 June 10 - July 27, 2019 N2 Dance Summer Semester. Hip-hop, Jazz, Voice, B-boy, Ballet Barre Theory, Group Voice Ensemble (Song/Dance), Hula, and Acting classes for ages 3-adult. 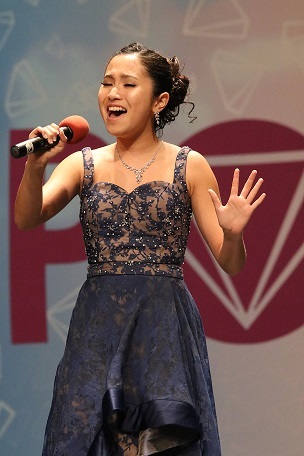 -Vocalist Kyra Grace: Diamond Rating (highest rating), Honolulu Regional Best in Technical Skill (out of 35 vocalists), Both the Honolulu Regional and West Coast National winner of the Vocal Competition!. -Junior Jazz Team "Hairspray": Honolulu Regional Diamond Rating (highest rating), Honolulu Regional Best in Entertainment (out of 57 routines in their Award Division), West Coast Nationals Best in Showmanship (out of 62 routines in their Award Division), West Coast Nationals Musical Theater 11 yr old small group category winner. 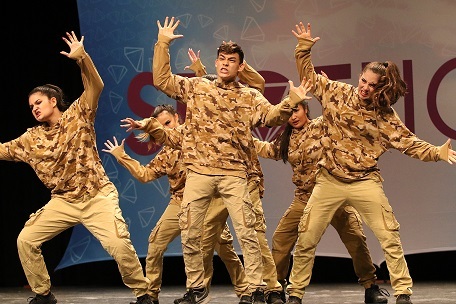 -Teen Song/Dance Team "We Are Family": Diamond Rating (highest rating), West Coast Nationals Best in Showmanship out of 60 routines in the Teen/Senior Small Group Division. - Senior Hip-hop Soloist Kekuahiwi Woods "Master Xtra": Diamond Rating (highest rating). He won the West Coast Nationals Freestyle competition and was chosen to perform in 2 special numbers in the Spotlight West Coast Nationals Extravaganza. 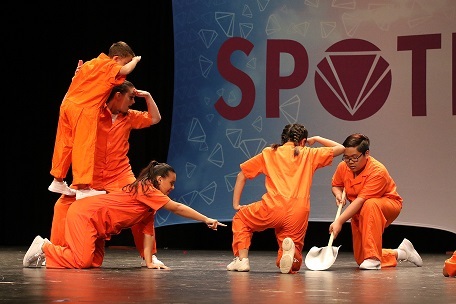 At the Open Call Competition in Las Vegas He won the "Sweet Sole" award for his solo hip-hop routine and was selected to perform in a special number in the closing Gala. He also won the Dance Improv Competition. During the convention he received an invitation to perform in the closing Gala next Summer and as well as a scholarship to attend one of the Regional conventions this upcoming year. -Photogenic entrant Zarah Paresa won both the Honolulu Regional and the West Coast Nationals Miss Teen Photogenic. N2 Dance (pronounced "in to dance") is a performing arts school specializing in Hip-Hop, Jazz, and Voice. N2 is also an abbreviation for the performance compound No-Limits and Na'au (heart and soul). N2 Dance was started in Honolulu August 2001 by Maika and Angela Woods, Husband and Wife dancers, choreographers and Teachers. After moving to the Big Island in 2005, for 6 years N2 Dance was based at a Hawaiian Immersion School in Kea'au. N2 Dance classes are now located at the YWCA of Hawai'i Island. No YWCA membership is required for classes. 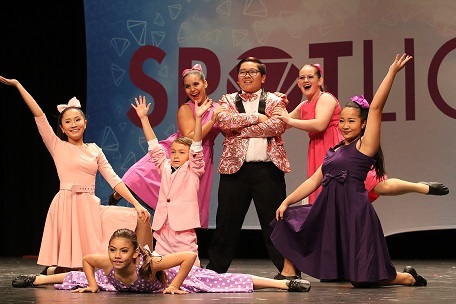 N2 Dance will maintain high moral values in music, choreography, and costumes while providing high quality instruction in a fun atmosphere. We commit to perform with our Na'au (heart and soul), and to put No-limits on what we or our students can accomplish as we are continually reaching for perfection. Angela Woods has been teaching dance professionally for over 25 years. She has won many 1st place as well as Diamond and Judges choice awards for both her choreography and dancing. Her first formal dance training as a child was in hula but she later also received training in Hip-hop, Jazz and Ballet at various dance studios and dance conventions in Honolulu, California, and Utah. In high school, before receiving formal training in Hip-hop, Angela was a freestyle hip-hop dancer and a choreographer for her High School Cheerleading squad in Honolulu. She received scholarship all 4 years in college by using her talent of dance- Freshman year winning the BYUH talent show, Sophmore year winning the "Miss BYUH pageant" (also placing first in the talent section of the pageant), and her Junior and Senior year dancing on the first official BYUH Dance team. 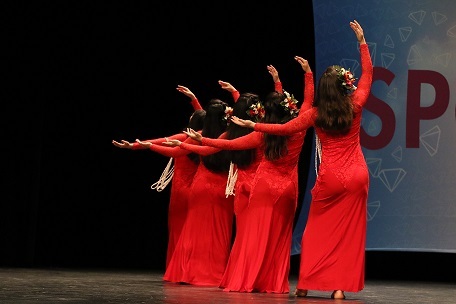 After graduating from college she danced professionally here in Hawaii with a few local groups. She was formerly an assistant Director at the Kamehameha Schools dance program, and directed the TMC Hip-hop Company. She created N2 Dance in 2001. 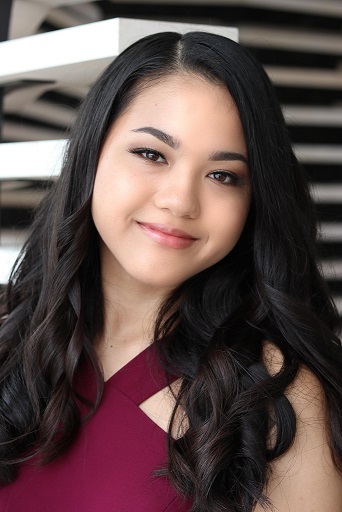 While receiving her Bachelors Degree in Math Education (as well as Minor in Hawaiian) Angela also studied music through both private and group vocal and piano classes at BYUH. After graduating from College she continued to study voice for 4 years with several different Voice teachers on O'ahu. 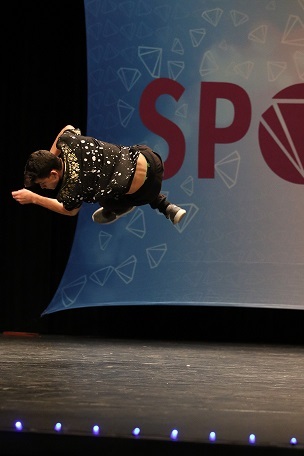 Maika Woods, originally from Hilo (graduate of Waiakea High), having grown up with both parents being professional dancers, learned to perform at a young age, and had the privilege of touring Europe in a show with his family. Also a Freestyle Hip-Hop dancer, Maika has won numerous freestyle contests both formal and informal. 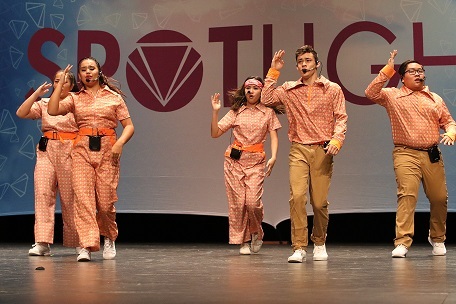 As a Freshman at Ricks College, his group won over-all first in the "Dance Out" dance competition, and he also placed first in a Dance Competion between all the Junior Colleges in Utah and Idaho. He danced for 4 years with Derek Daniels Productions in 2 regular shows in Waikiki and was featured as a dancer in the television show "Touring Hawaii" and "Bridging the Gap between Japan and Hawaii". Using his ability to pick-up choreography quickly as well as performance skills he was featured as an Actor/Stuntman in a choreographed fight on the National Television series "Hawaii". Maika has a bachelors degree in Hawaiian language from UH Manoa, and a Masters in Kinesiology with emphasis in Dance from Fresno Pacific University and also graduated from the Kahuawaiola (indigenous teacher certification) program at UH Hilo.